If have more than one day to explore Shanghai and the surrounding area, we can create the perfect package for two or more days! You can also often save money from our single-day tours.... and of course, you can customize any package to your specific interests and needs! Just contact us so we can provide you with a custom itinerary and quote. 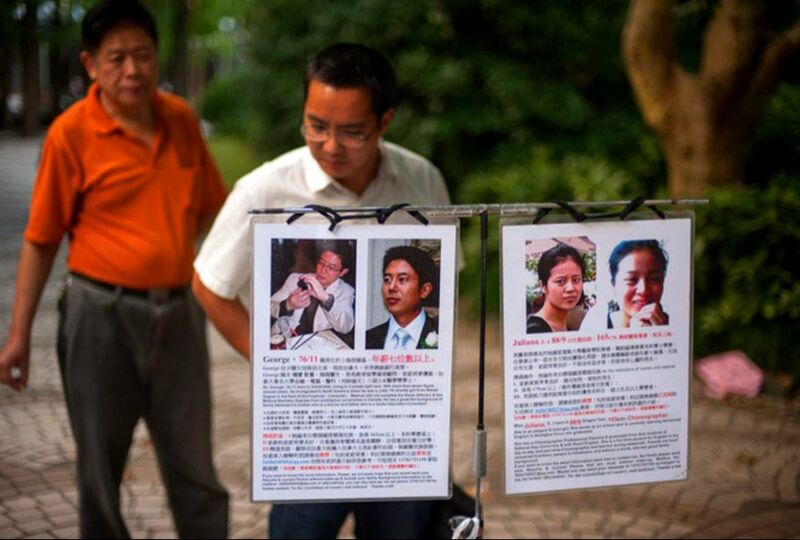 A full exposure to Shanghai's history, culture and people as well as a short excursion to a nearby Ancient Water Town. Visit three of the most famous cities in China, all nearby Shanghai. 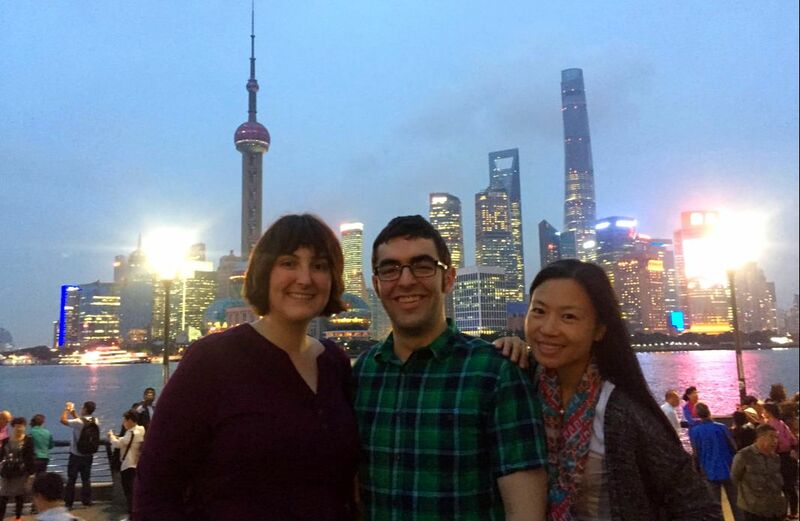 Iconic Shanghai sites, beautiful gardens, an authentic Water Town and more! 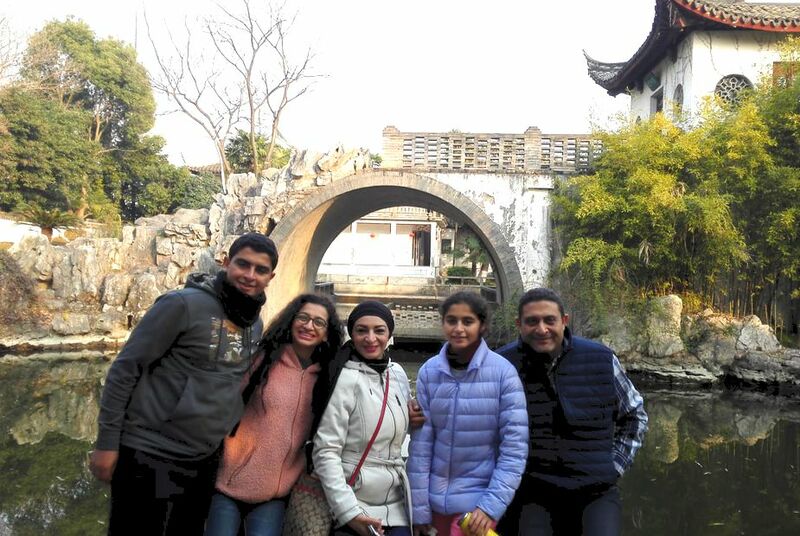 Two amazing days with the highlights of Shanghai and then a visit to historic Suzhou with its beautiful gardens and a stop at the authentic Tongli Water Town. 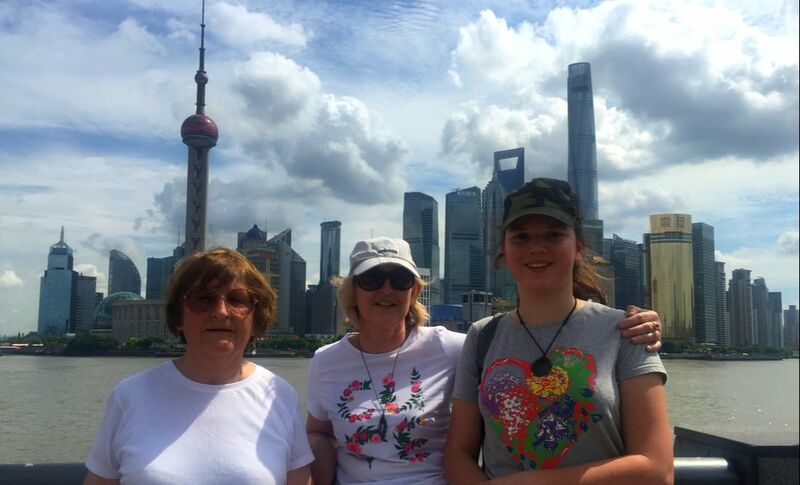 This Complete Shanghai starts Day 1 by visiting some of Shanghai's most interesting sites as well as allowing you to get acclimated to the city with your guide sharing the culture, history and layout of Shanghai. 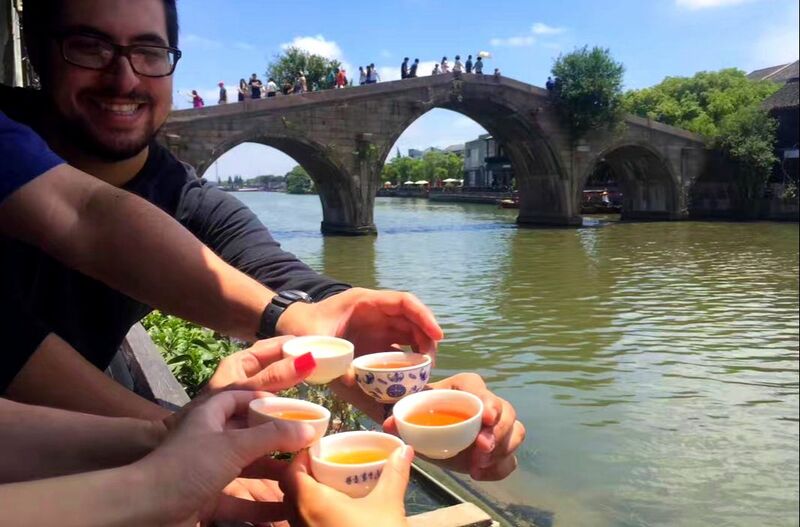 Day 2 you'll visit Zhujiajiao, an ancient water town just 90 minutes from Shanghai and then back to Shanghai visit more amazing sites of Shanghai. You'll have a complete experience of the culture, cuisine and daily life of Shanghai as well as a great understanding of its history. 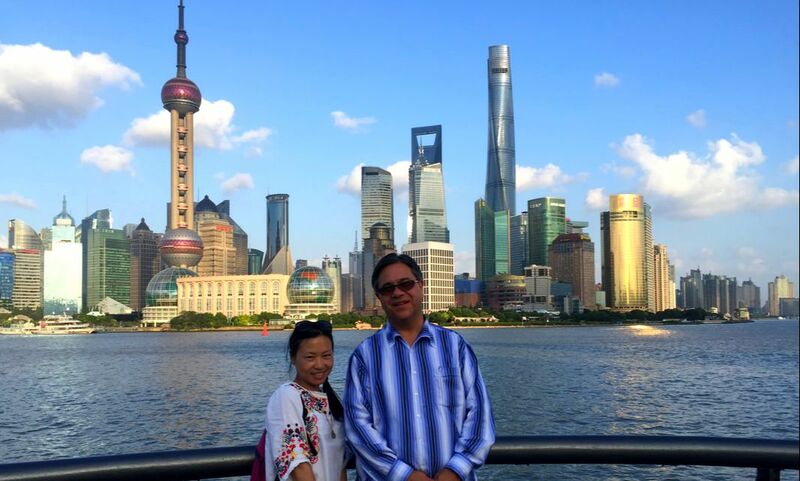 This 2-Day tour start with Day 1 visiting Shanghai's most interesting sites as well as getting acclimated to the city with your guide sharing the culture, history and layout of Shanghai. 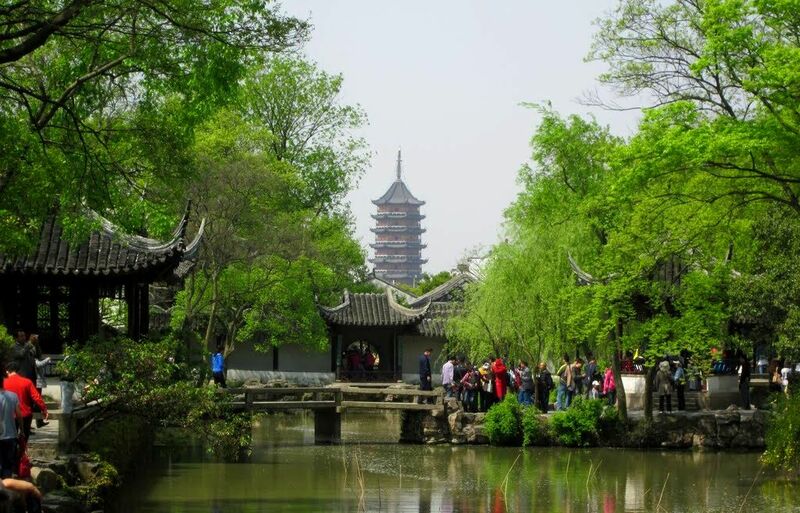 Day 2 you'll travel to historic Suzhou just 90-minutes away with its beautiful gardens and close by you'll visit Tongli, one of the most authentic and scenic ancient water towns. This 2-Day tour start with Day 1 visiting Shanghai's most interesting sites as well as getting acclimated to the city with your guide sharing the culture, history and layout of Shanghai. 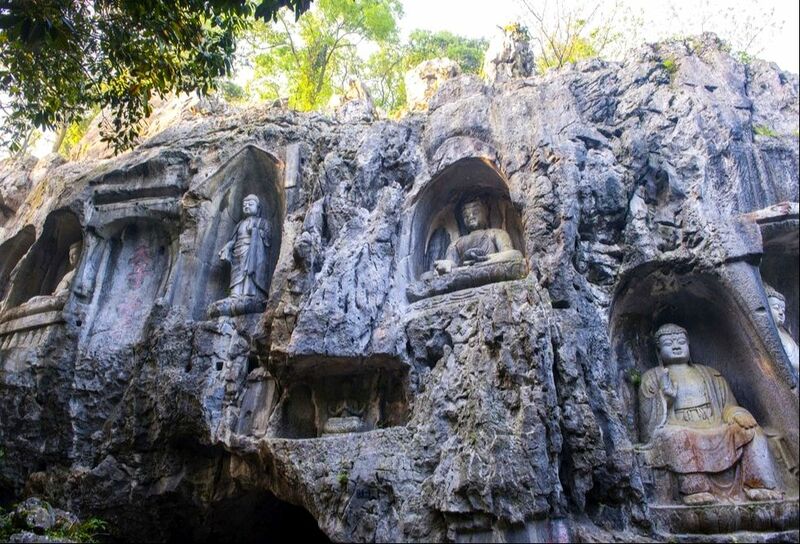 On Day 3, you'll take a high-speed train to the historic city of Hangzhou to explore its ancient artifacts. If you have three days to enjoy Shanghai, we have the perfect package for you! 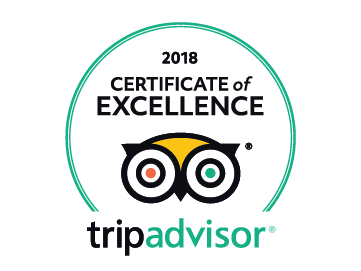 You'll start Day 1 with our popular Shanghai Incredible Highlights to visit to some of Shanghai's most interesting sites as well as acclimated to the city. 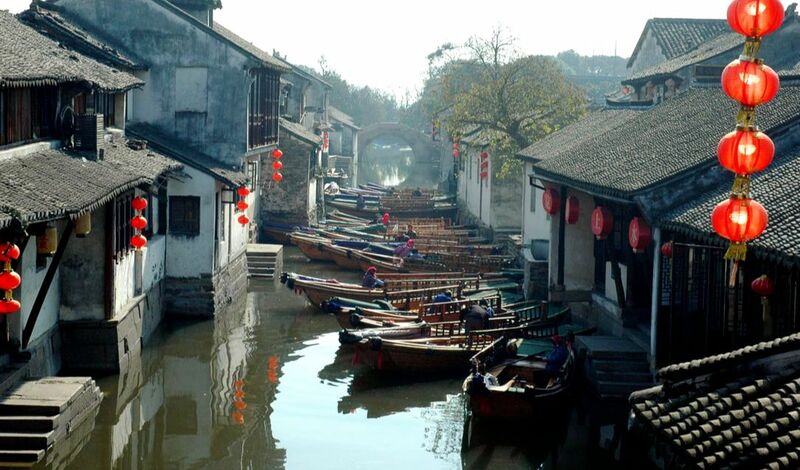 Day 2 you'll visit two historic cities just 90 minutes from Shanghai including one of the most authentic water towns. 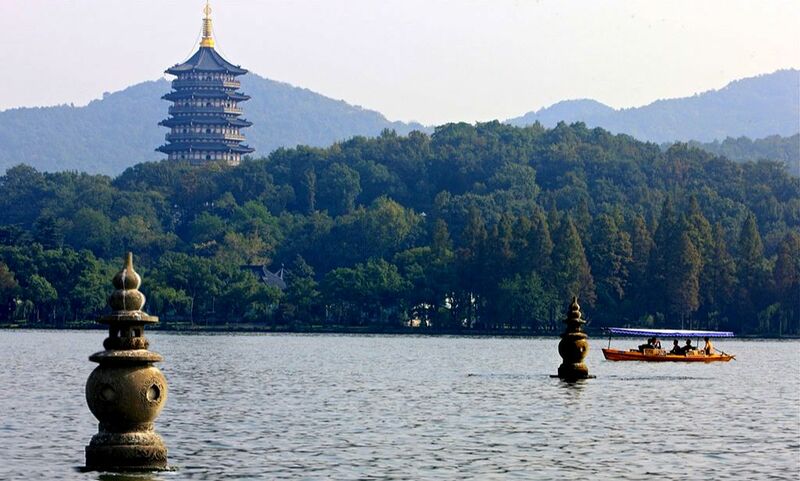 On Day 3, you'll take a high-speed train to the historic city of Hangzhou to explore its ancient artifacts.